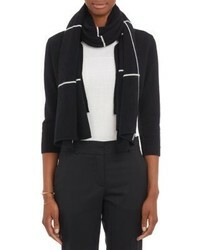 Halogen X Atlantic Pacific Stripe Cashmere Wrap $199 Free US shipping AND returns! 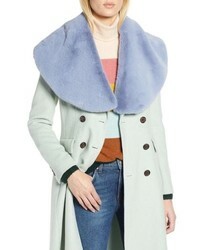 Halogen X Atlantic Pacific Faux Fur Wrap $49 Free US shipping AND returns! 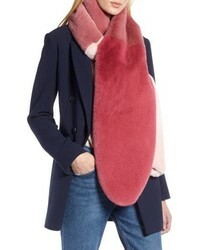 Halogen X Atlantic Pacific Colorblock Faux Fur Stole $89 Free US shipping AND returns! 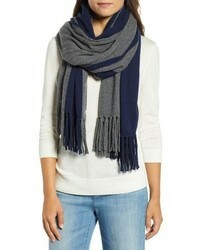 Halogen Stripe Cashmere Wrap Scarf $249 Free US shipping AND returns! 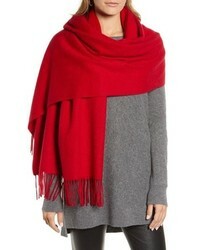 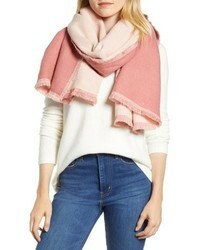 Halogen Solid Cashmere Wrap Scarf $179 $299 Free US shipping AND returns! 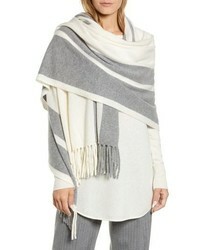 Halogen Stripe Cashmere Wrap Scarf $100 $249 Free US shipping AND returns! 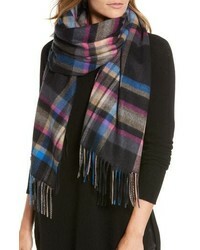 Halogen Plaid Cashmere Wrap Scarf $299 Free US shipping AND returns! 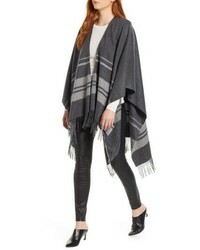 Halogen X Atlantic Pacific Double Sided Blanket Wrap $45 Free US shipping AND returns! 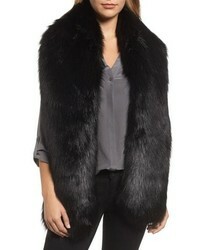 Halogen Faux Fox Fur Stole $99 Free US shipping AND returns! 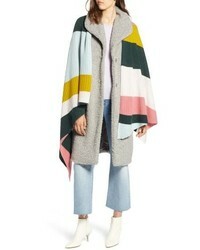 Halogen Stripe Cashmere Ruana $140 $349 Free US shipping AND returns!